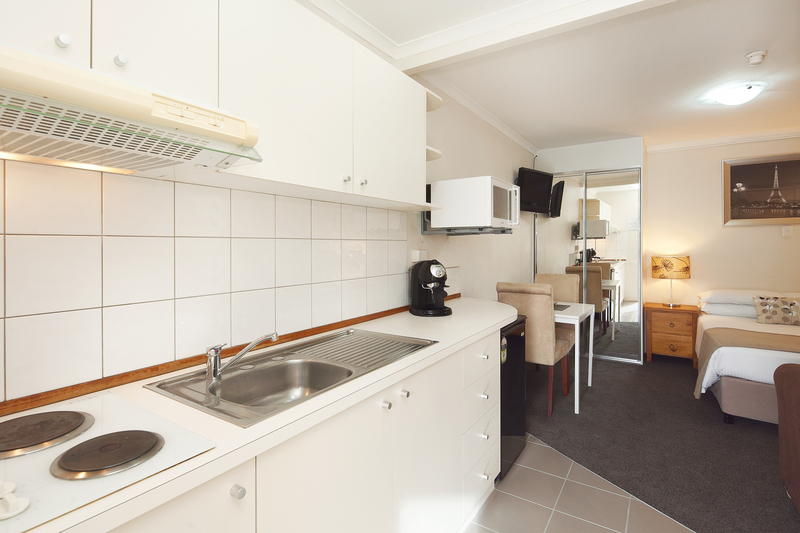 Canberra Furnished Accommodation are award winning experts in fully furnished and equipped accommodation. Our corporate executive apartments and budget units are the perfect solution when you need temporary accommodation in Canberra and we pride ourselves on our exceptional customer service. Our furnished self catering apartments and units are perfect accommodation for Corporate, Diplomat, Parliamentary and Government contractors and employees; as well as those renovating, relocating or just enjoying a holiday with the family. Instead of squeezing into a hotel room and dining out, stay with us to enjoy a spacious ‘home away from home’ environment where you can cook in your own kitchen, live and relax in style. Canberra Furnished apartments are in central Canberra residential locations and range from budget studio units in Griffith through to 1 and 2 bedroom executive apartments close to the city centre. Come and stay with us for flexible temporary accommodation, complete with furniture and equipment where you will be looked after by our caring team. Book for any period of time you need on a non-lease basis, short-term or long-term; and, the longer you stay the less you pay with our discounted weekly and longer term rates. We pride ourselves on creating a place for you to come home to and believe that the comforts of home are too important to skimp on. Each apartment features quality home comforts and modern designer decor; with plenty of plush fluffy towels, crisp freshly ironed bed linen, separate living areas, internet access, espresso machines, large flat screen TV’s and kitchens so well equipped you can cook a 5 course meal. Our budget studios located in Griffith are thoughtfully furnished spaces that are perfect for one to two people to live comfortably. Each studio has all the comforts of a home away from home including a flat screen TV, fully equipped kitchen, r/c air conditioning and complimentary unlimited Wi-Fi. The McMillan complex provides off street parking and shared laundry facilities. For full information on this property please click here. Best of all, you will be only a short walk away from the fabulous Fyshwick Fresh Food Markets and a short trip away from Kingston and Manuka. Some would say this location is the best in our range for exploring Canberra’s popular hub for all things food! We’d love to have you stay with us. Click here to check availability or book online. Enquire now! Canberra Furnished Accommodation have a range of self catering apartments to suit everyone … from a single corporate here for a night to an entire family for a few months. At Canberra Furnished Accommodation select the property that best meets your location needs and budget, then book for any period of time, short term or long term. We are here to help. Please enjoy a look around our website and subscribe to our news so you can be the first to know of our discounts and special offers. Did you know… ‘Accommodation‘ is one of the most misspelt words in the English language? Here are some variations: Accomadation, Accomodation, Acommodation.